Unfortunately, forgery and falsification of spare parts is quite common fact. 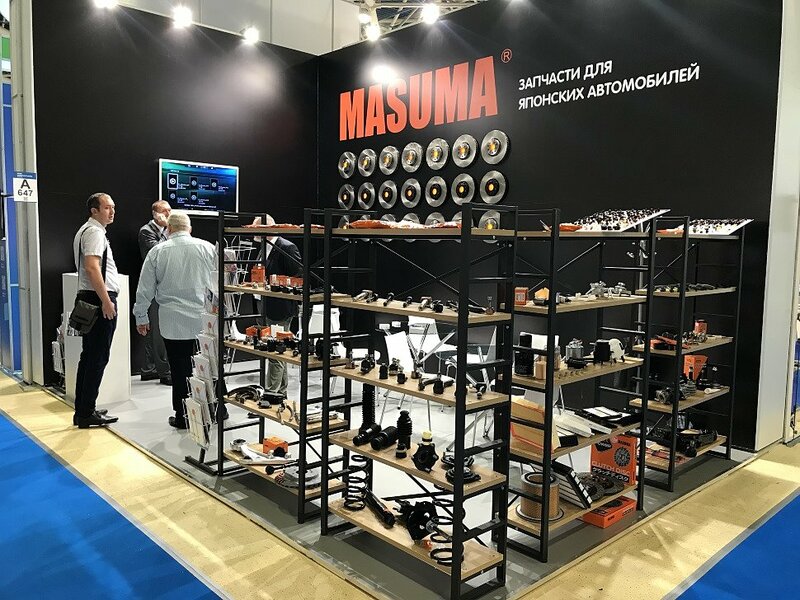 In cause of alot of customers are choosing Masuma parts, that are high likelihood that counterfeit parts appears on a market. Good news - more than 50 new circuit breakers are now in our assortment! Wheel Hubs, Bearing & studs are hit the floor! Wow! Here they comes! Go check it now! Brake discs & rotors are jump in our assortment! Here is a new ones! We glad to bring them on!